Sunday, 12 October will be a special day for families with children from 2 to 12 years old as the second national “Families at the Museum” event takes place throughout Italy. Designed to help children and their parents discover the fascinating world of contemporary art together, the event has numerous activities in museums and galleries up and down the country, from workshops and cartoons to art courses and sculpture exhibitions. 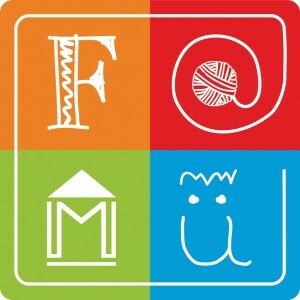 Lecce’s Famiglie al Museo day is from 10 am to 8.45pm and promises a fun-filled day with plenty of hands-on activities for both kids and their parents. Price: Varies from free entry to 3 Euro tickets depending on event.